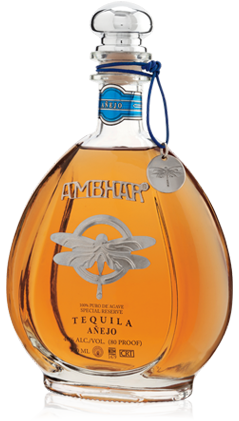 A brilliantly pure, silver spirit, made from the purest form of agave with salty-sweet aromas and a refreshing, yet soft, taste. 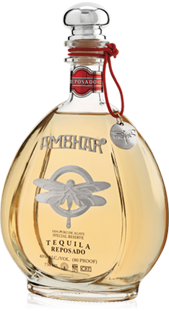 Rests in premium oak barrels just long enough to impart its golden hue and create a remarkably smooth taste. 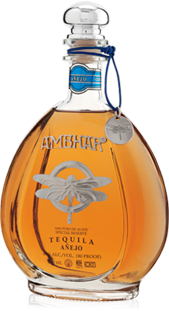 Aged in premium oak barrels and emerges as a fine spirit known for its sharp, smoky aromas and soft and silky palate. 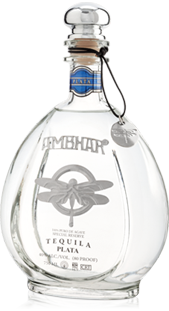 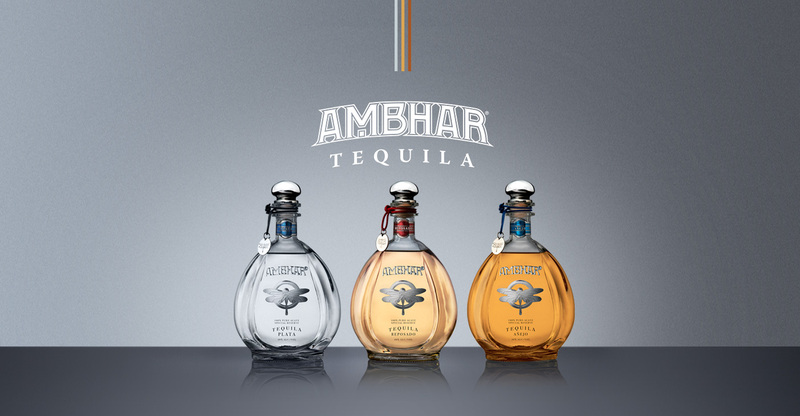 ultra-premium spirits, to guarantee a consistent product with smooth, mellow flavors only found in the best tequilas. 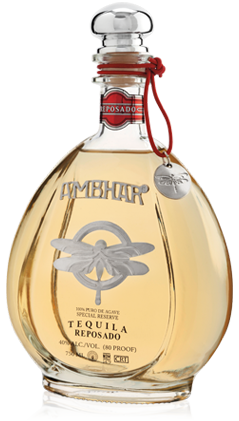 Once the roasted agave hearts cool, they are mashed, using a combination of the milling and water extraction, to separate the sugars from the pulp. 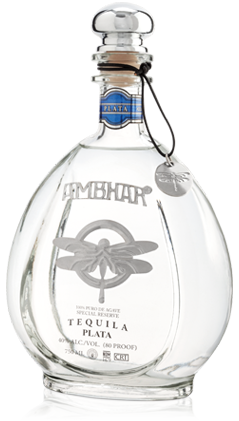 The sugars, pulp and cooking juices are then fermented in stainless steel tanks for several days using yeast strains isolated from naturally fermented, cooked agave juice.